The Horror flick Don't Breathe over performed at the box office this weekend with $26.1 million... easily taking the top spot this late August. 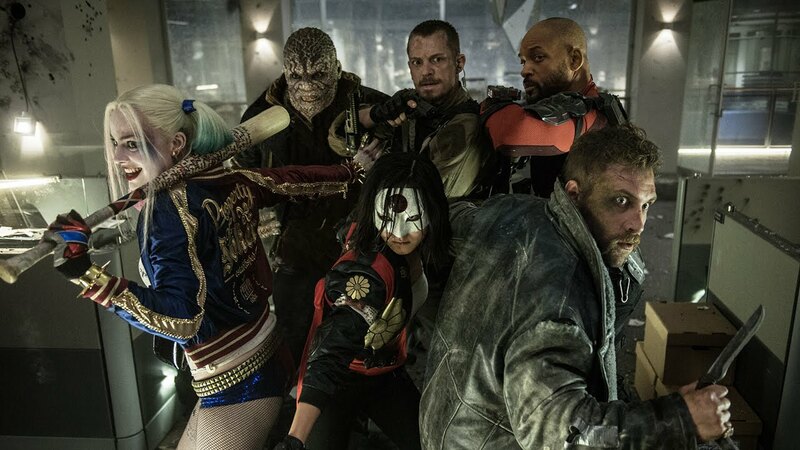 Suicide Squad had to settle for second, with $12.1 million. 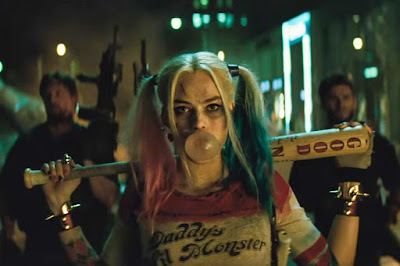 The anti-superhero flick has so far grossed $636 million worldwide. The other new wide release pic this weekend... Mechanic: Resurrection, came in 5th with $7.5 million. Overseas, Jason Bourne was given new life as it opened in China; it made $50 million in 6 days... where it'll help make up the somewhat disappointing box office stateside (I said somewhat). Bourne's worldwide gross now stands at $347.9 million. Can Suicide Squad remain on top of the box office for the 4th weekend in a row? Hit Factor: Positive early reviews (90% Tomatometer). Summer competition dwindling down. Flop Factor: Audiences are also dwindling down as the end of Summer nears. Hit Factor: DeNiro back in a boxing movie. 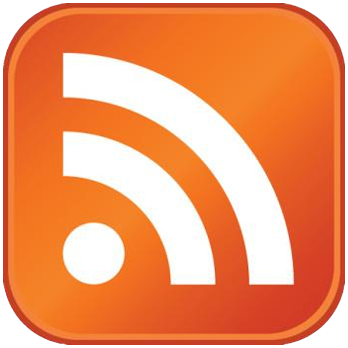 Flop Factor: With so many reiterations of boxing stories, how does this stand out? Flop Factor: How many of these have they made? Seriously, I don't know if this is the first sequel or not. Seems like it should've gone straight to rental. It's a third weekend in a row for Suicide Squad, as it made 20.7 million at the box office. Suicide Squad has so far made $572 million worldwide. Newcomers, War Dogs ($14.3 million), Kubo and the Two Strings ($12.6 million) and Ben Hur ($11.4 million) managed to underperform finishing in 3rd 4th and 5th, behind last weekend's number two, Sausage Party. Ben Hur obviously is not doing well against it's reported $100 million budget and has to hope for a big overseas audience. It's disappointing that Kubo and the Two Stings isn't doing well despite it's very good reviews. In fact, it's one of Laika's lowest openings to date. Hit Factor: Positive early reviews (91% Tomatometer). Laika usually makes good animated movies. 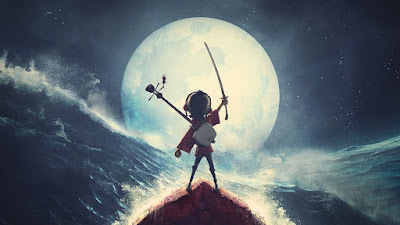 Flop Factor: Like with other Laika movies... they cater to a smaller audience than Pixar or Dreamworks. Kids are going back to school. Hit Factor: From the director of The Hangover series. Flop Factor: Trailers look okay... some funny bits. Flop Factor: Seems like a pretty uninspired remake. Big budgeted movie dropped in mid August. Suicide Squad easily held the to the top spot at the box office ($43.8 million). However, it dropped 67% from last weekend, which is reminiscent of the 69% drop Batman v Superman: Dawn of Justice had in the beginning of the year... a very front loaded movie, indeed. 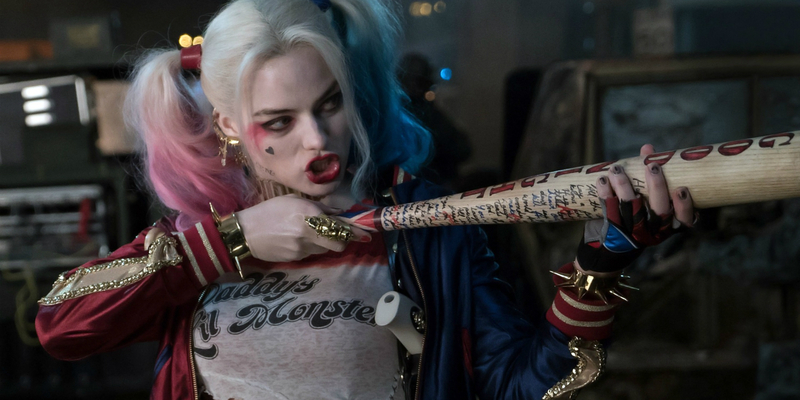 Despite negative press, Suicide Squad has already grossed $465.4 million worldwide. In other news, the raunchy animated comedy, Sausage Party debuted to a strong $33.6 million for second place. 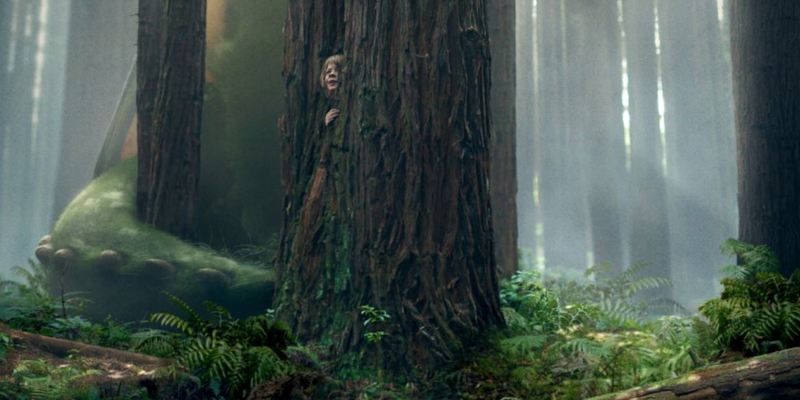 This bested Disney's live action remake Pete's Dragon ($21.5 million), which has good reviews and good word of mouth, but failed to make a huge splash at the box office. It's not a flop for Disney, but I'm sure they were expecting more from the $65 million pic. Maybe the positive reviews will help it grow some legs over the next couple of weeks. A few new movies hit theaters this weekend, possibly taking the top spot from Suicide Squad. Hit Factor: Positive early reviews (84% Tomatometer), family friendly Disney. Flop Factor: Buzz seems a little low compared to other Disney flicks. Kids are starting to go back to school. Hit Factor: Good early reviews (90% Tomatometer). Adults have been waiting for a dirty raunchy animated movie...? Flop Factor: Just waiting for parents to accidentally take their kids to this film. Hit Factor: Meryl Streep. Good reviews. Flop Factor: Dropping an awards type movie at the end of Summer. The next iteration in the DC universe, Suicide Squad, easily crushed the competition this weekend with $135.1 million. The bad reviews (26% Tomatometer), for the most part, didn't deter audiences. However, it probably could have done a lot better if it wasn't getting ripped apart by critics. We'll see if it has legs, when next weekend comes around. Suicide Squad has also grossed $132 million overseas for $267.1 million total worldwide. Jason Bourne slipped over 60% ($22.7 million) to second place, which is going to prove a far cry from the last Matt Damon led Bourne movie Bourne Ultimatum ($227.5 domestic take). Hit Factor: One of the few big budget movies that looked promising this year. Flop Factor: Like Batman v Superman earlier this year, reviews have been blasting this movie (33% Tomatometer). Hit Factor: Kevin Spacey as a talking cat? Flop Factor: Keanu looks like the better cat movie.